I first found the song on YouTube. 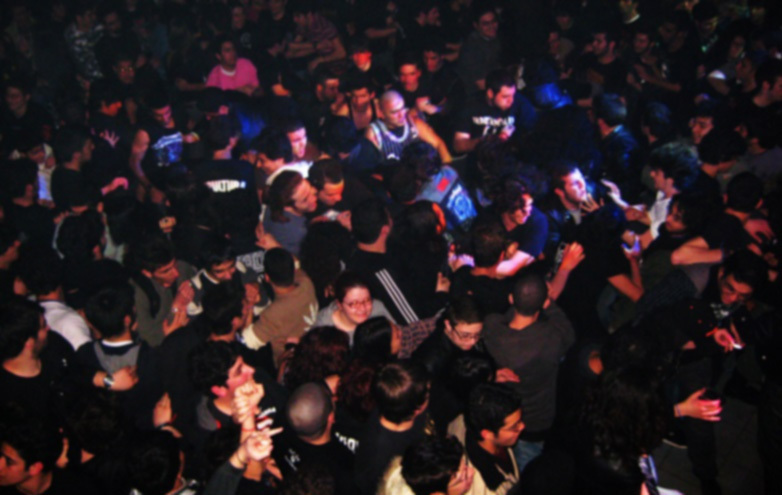 Speed Metal? New album? 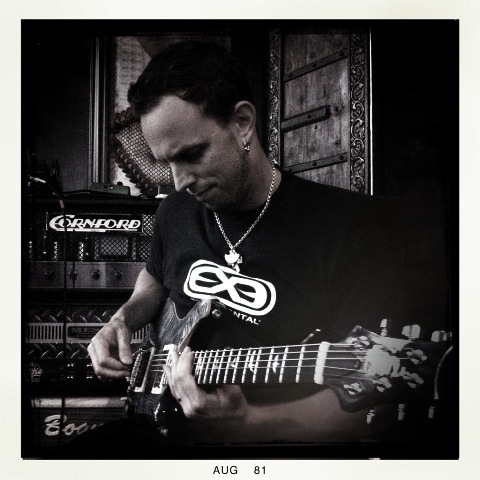 Mark Tremonti on vocals? For those who are not familiar with the name, Mark Tremonti is a recognized guitarist and songwriter, Grammy Award winner, ‘Guitarist of the Year’ for three consecutive years by Guitar World, and the fourth greatest Heavy Metal guitarist of all time in Total Guitar. Mark Tremonti is best known as the lead guitarist of Creed and Alter Bridge: two great ‘life-changing-must-listen-to’ bands. But that’s not all, Tremonti seems persistent to leave yet a greater mark in the world of rock, and he has yet another side of himself he wants to show. His debut solo album, “All I Was”, is set for release on the 17th of July. Tremonti had intentions for such a project ever since Creed’s last days back in the early 2000s. 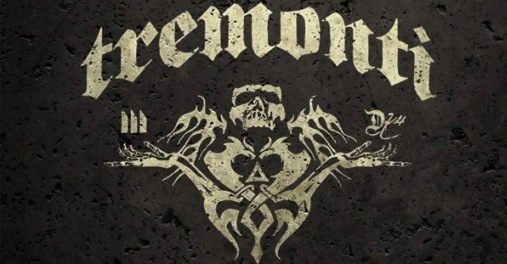 Now, teamed with Eric Friedman as rhythm guitarist/bassist and Garrett Whitlock as drummer, Tremonti comes in not only as lead guitarist, but also as lead vocalist. 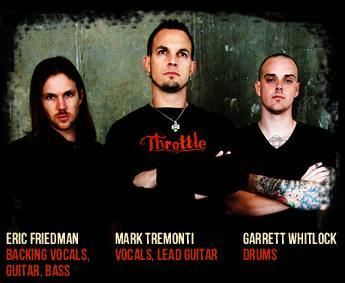 Nevertheless, as surprising as it sounds, Mark Tremonti pulls it off and proves himself capable even as a lead singer. He has it, ladies and gents! His voice fits just right. 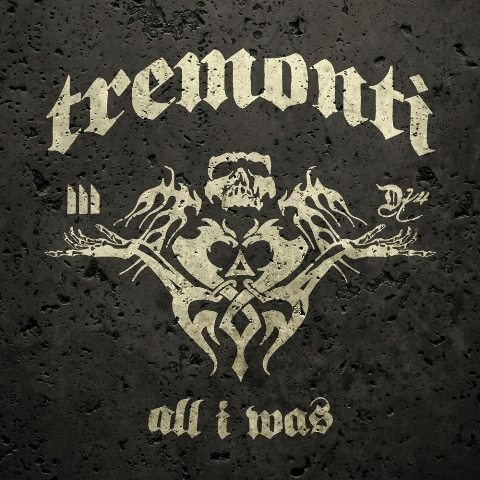 Tremonti unleashes the album’s lead single. It kicks off, and the sweet smell of Speed Metal is in the air! “You Waste Your Time” by not listening to this… Check it out!